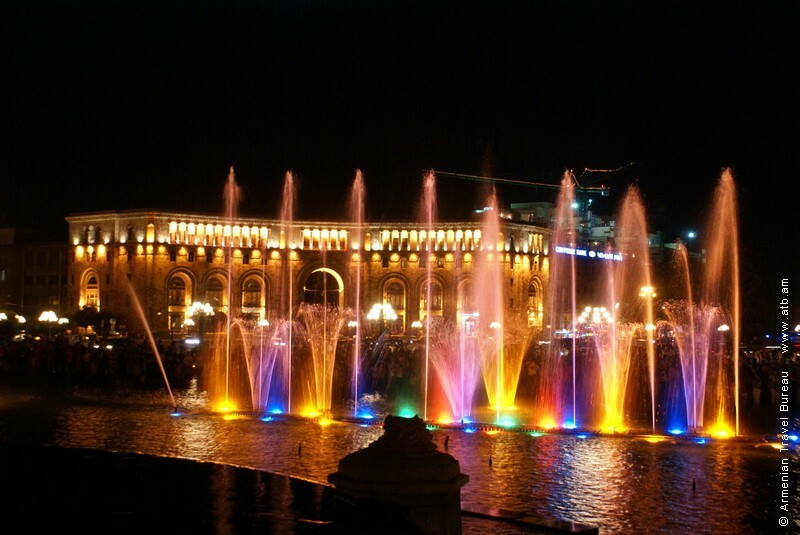 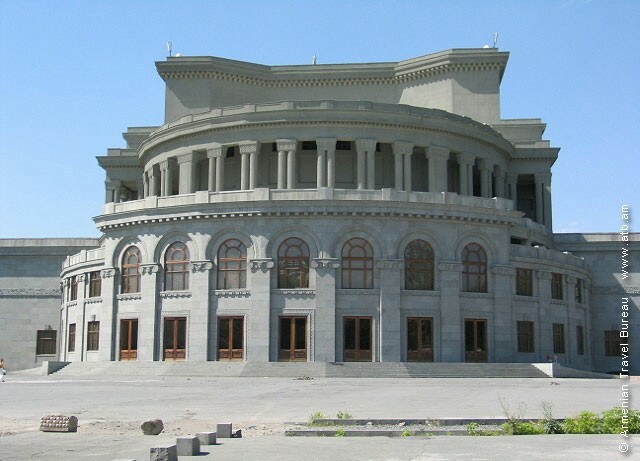 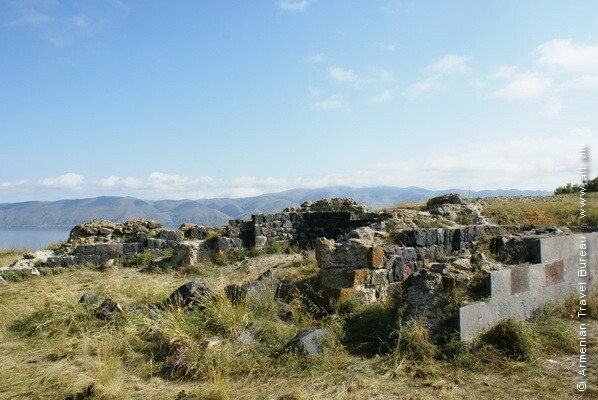 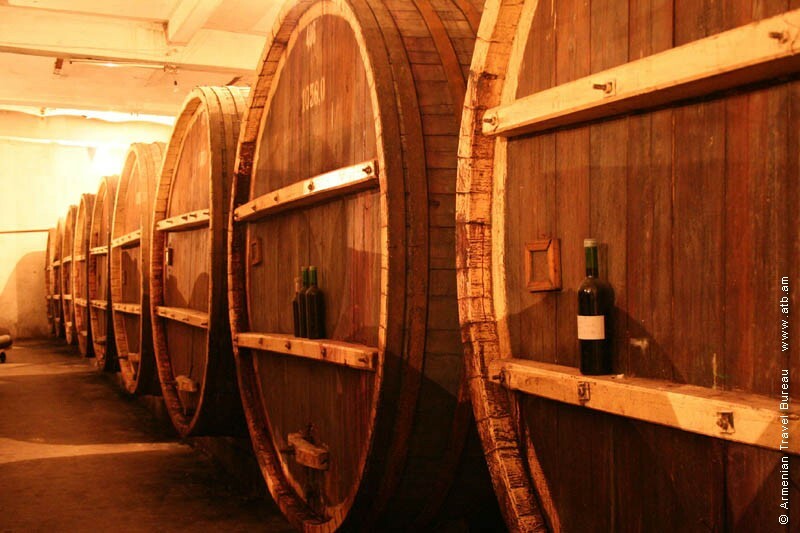 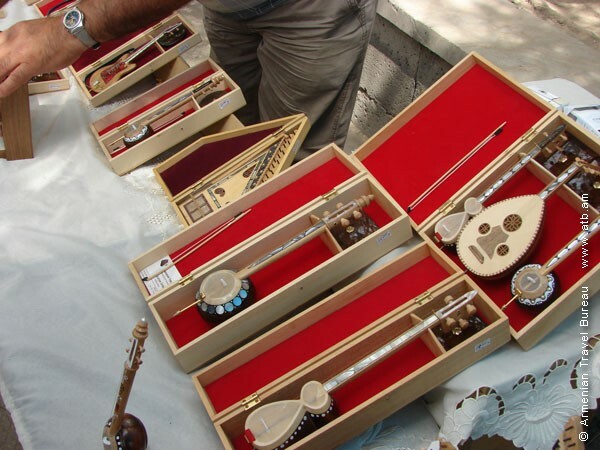 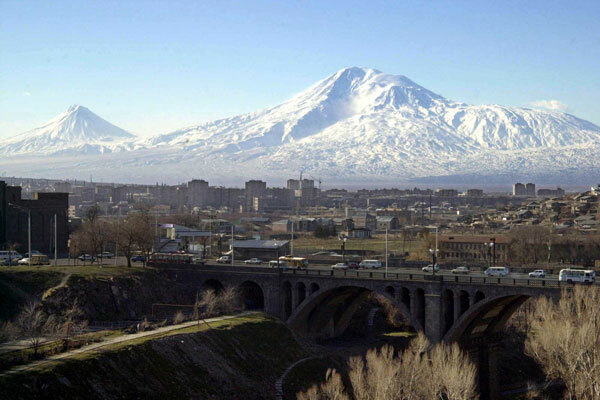 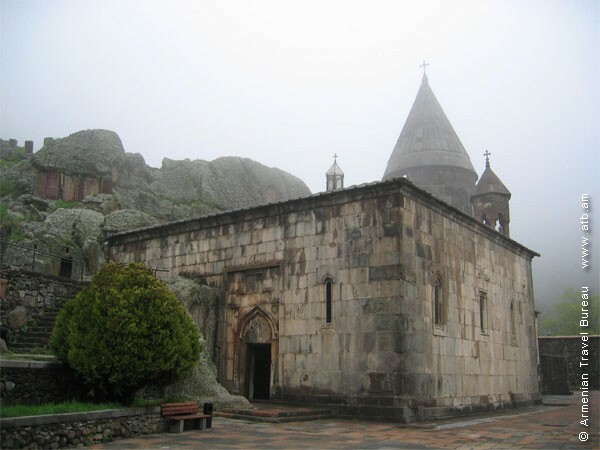 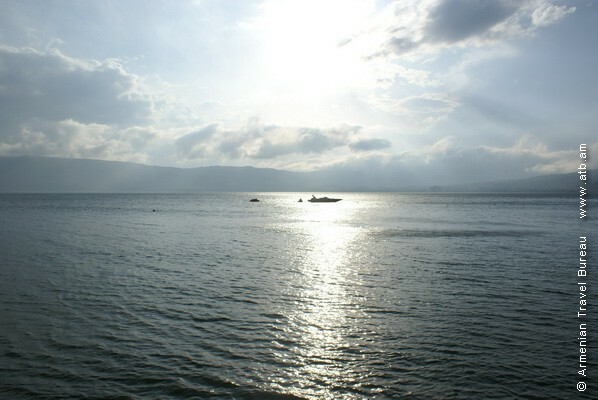 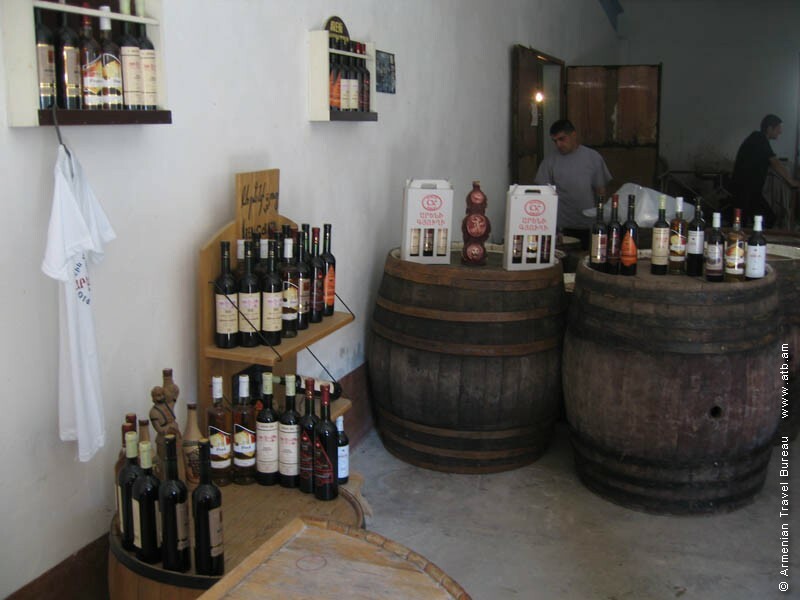 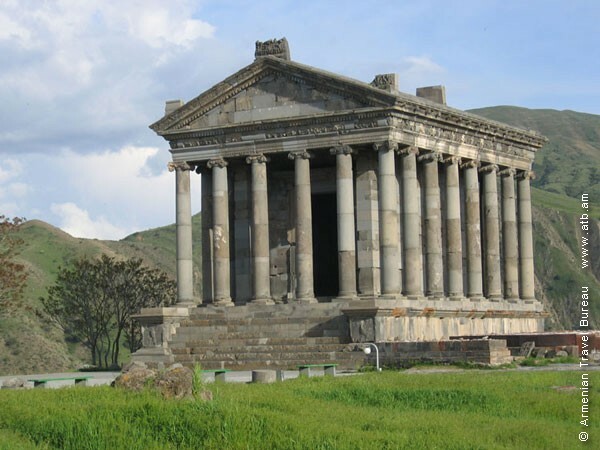 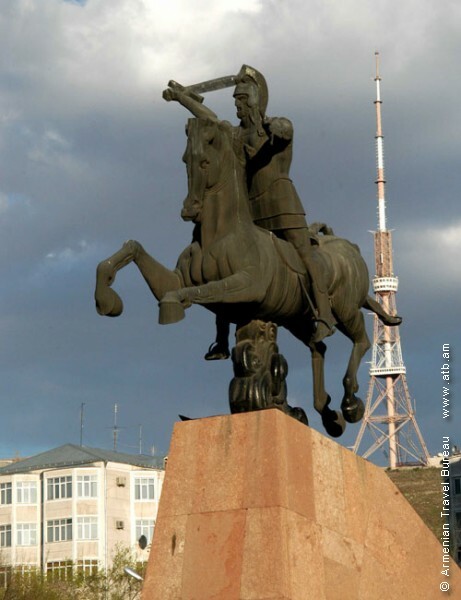 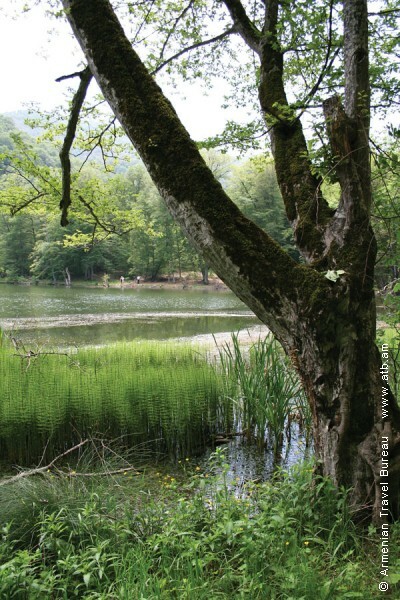 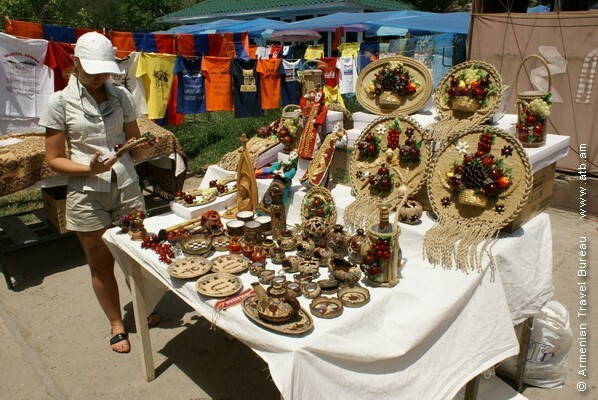 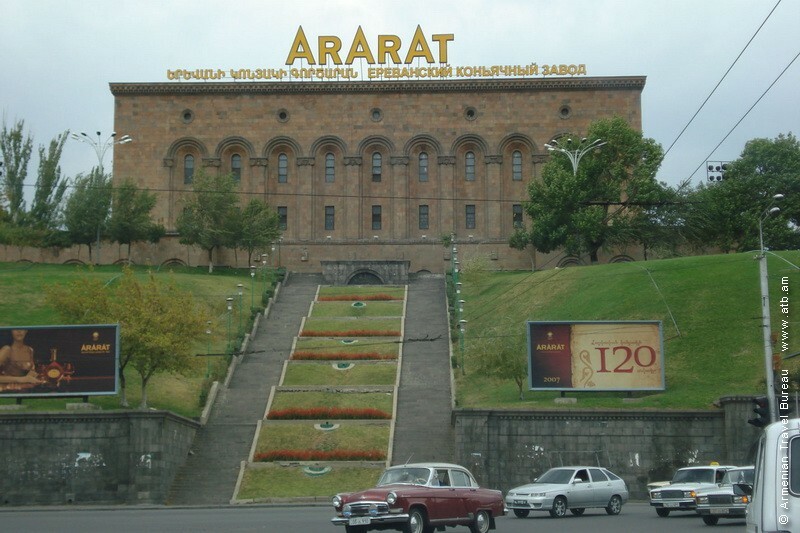 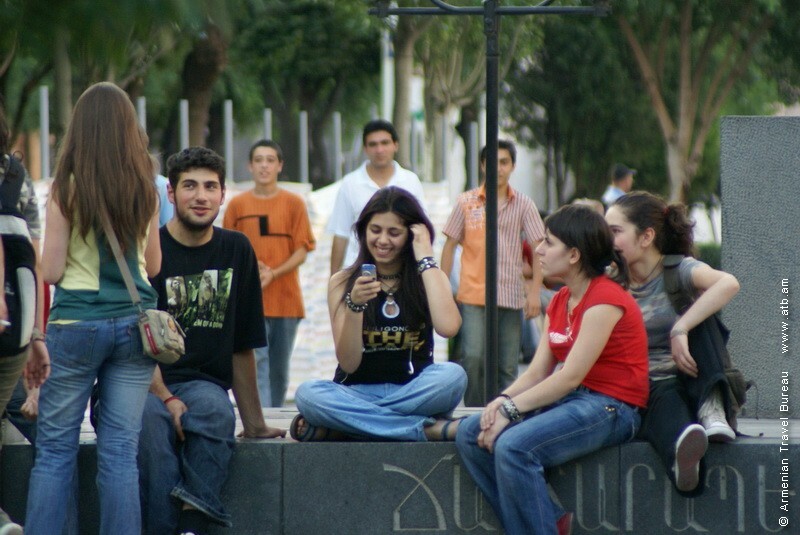 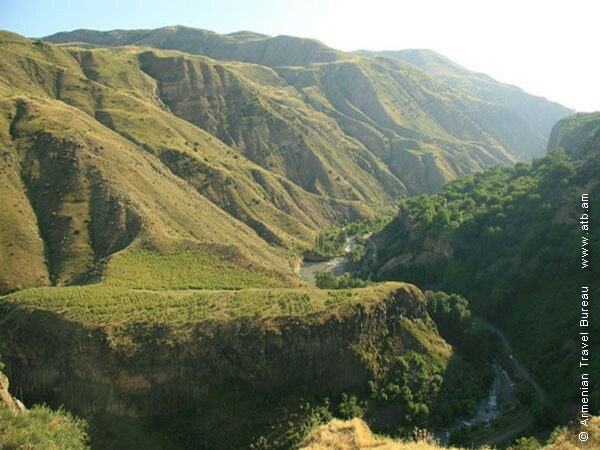 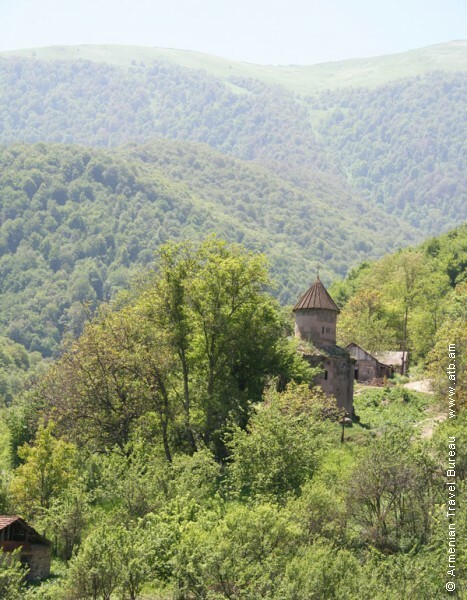 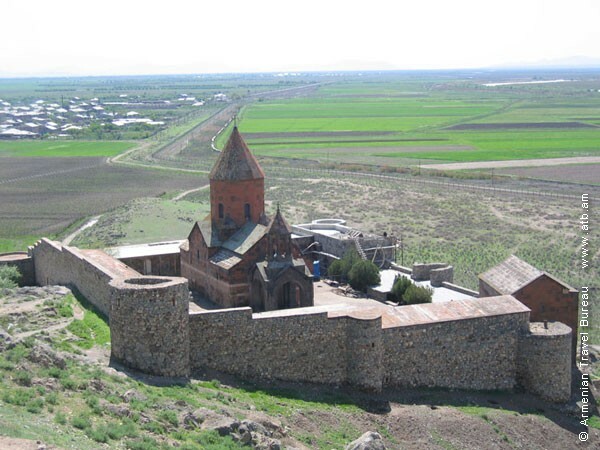 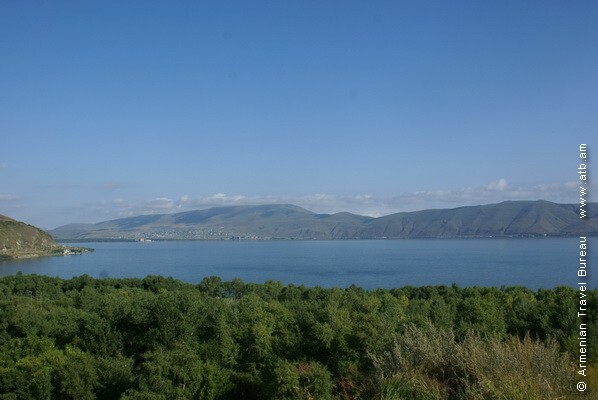 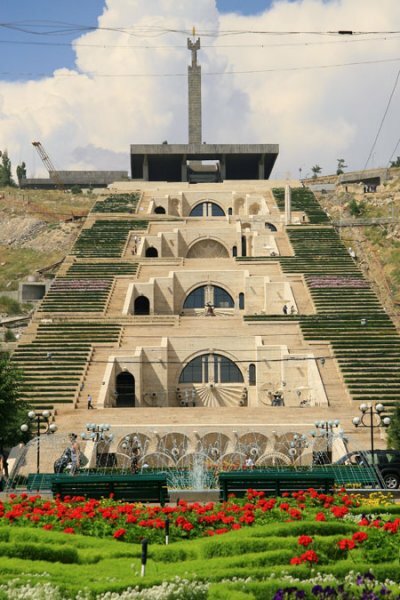 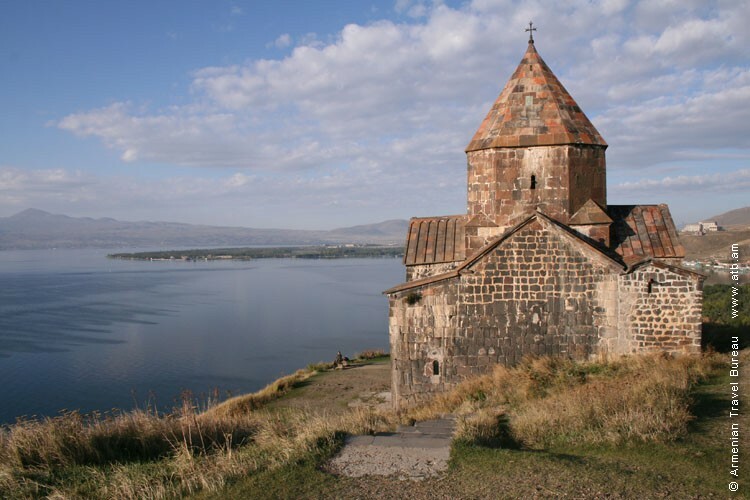 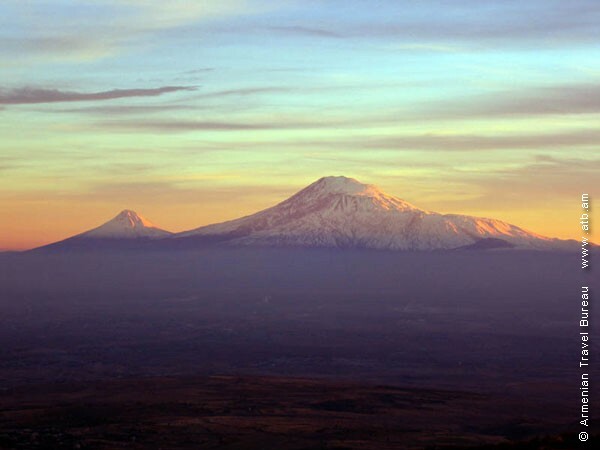 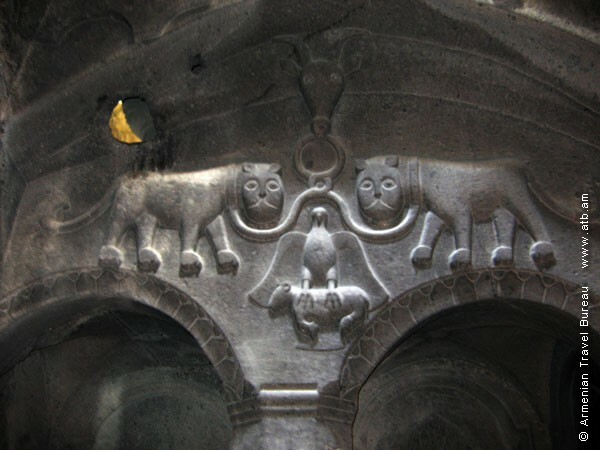 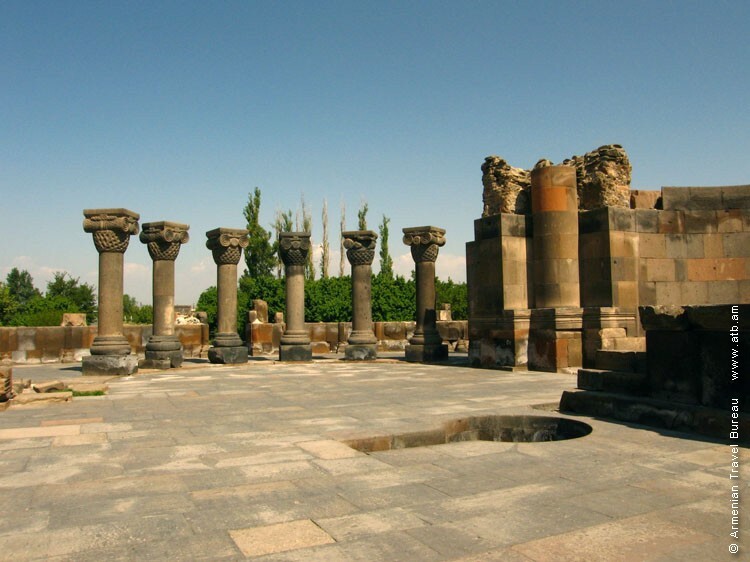 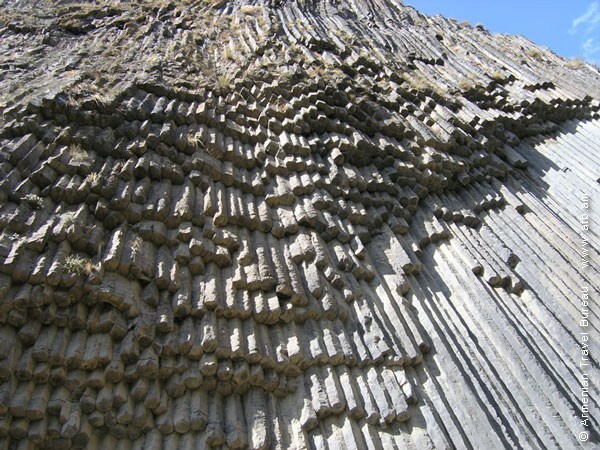 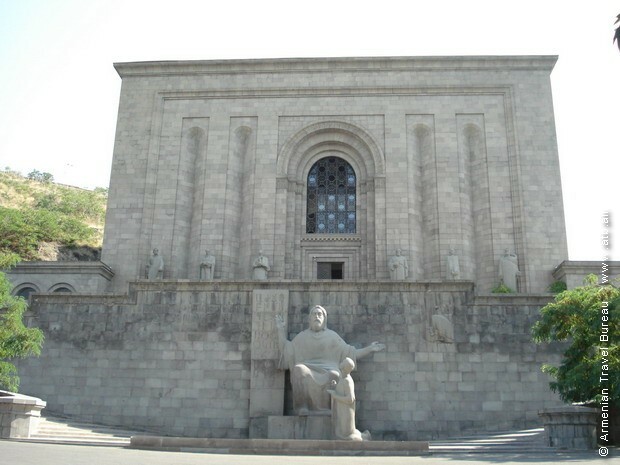 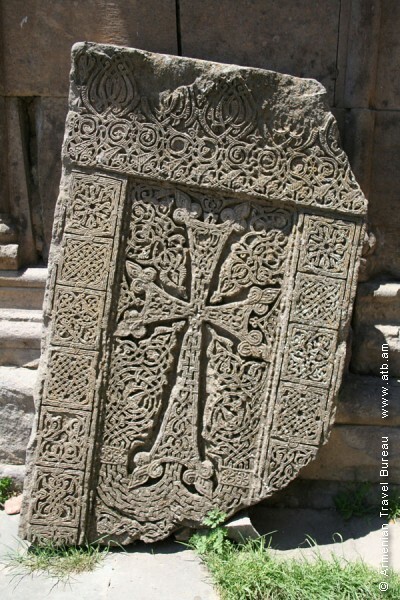 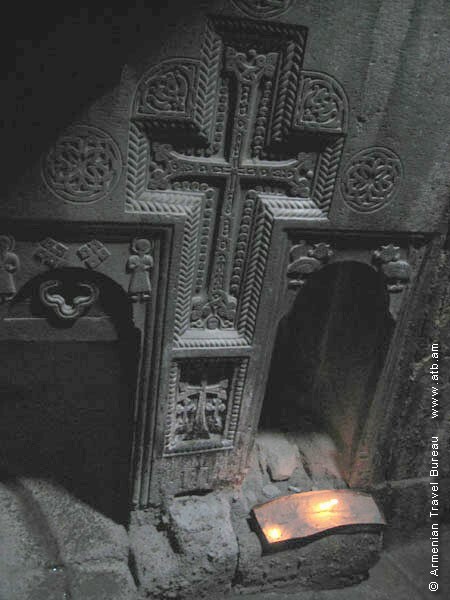 Visiting the old capital of Armenia – Vagharshapat. 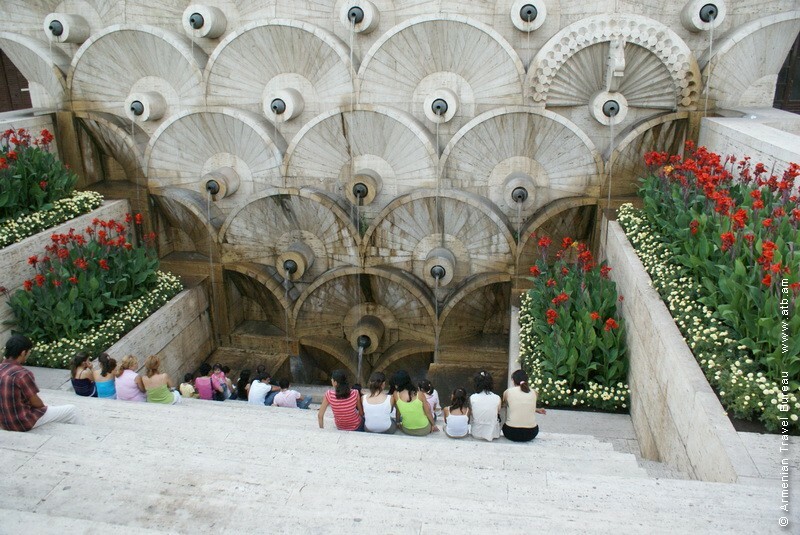 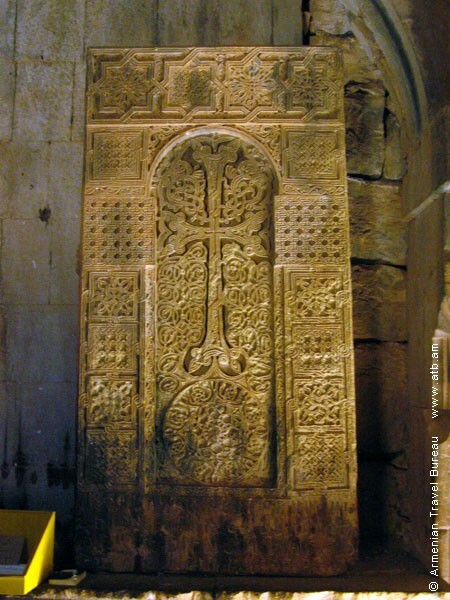 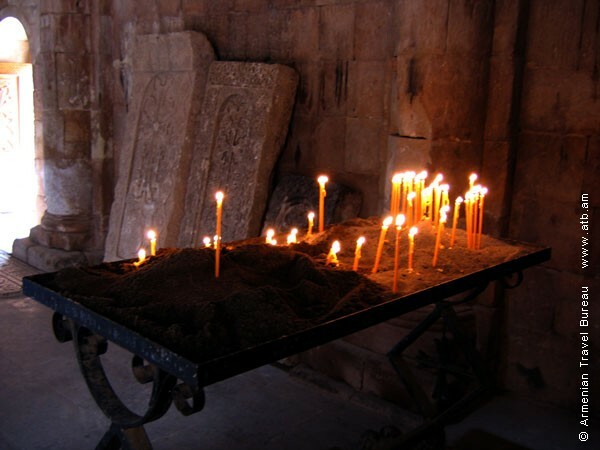 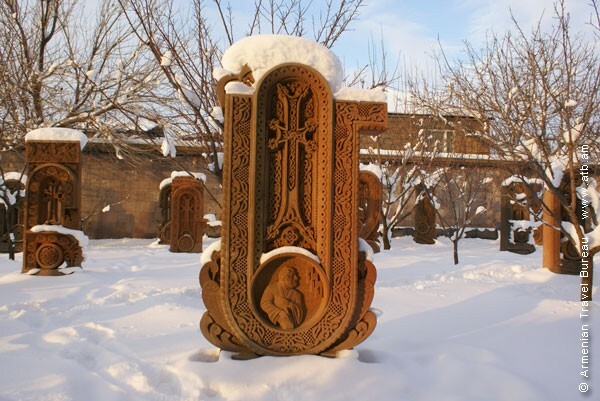 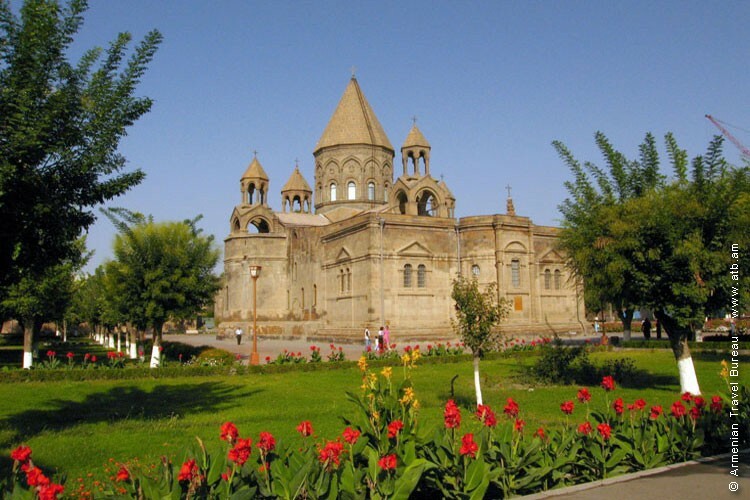 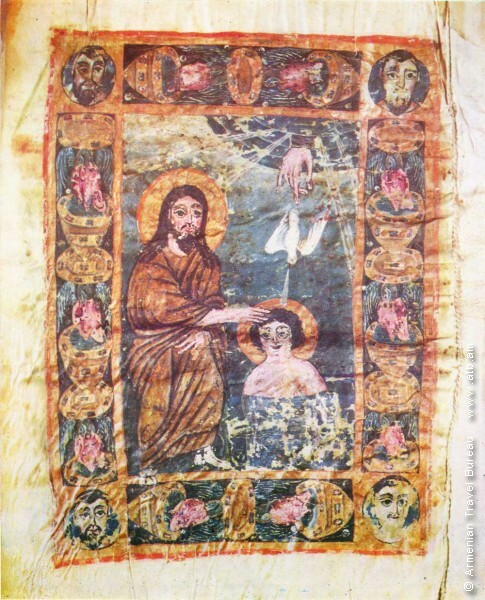 A trip in the territory of residence of the Catholicos – the head of Armenian Apostolic church, then visiting the First Cathedral of Saint Echmiadzin (303 AD), which means the «The Descent of the Only Begotten Son». 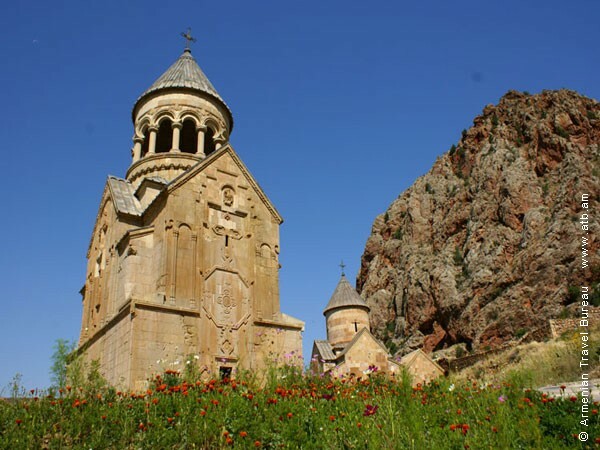 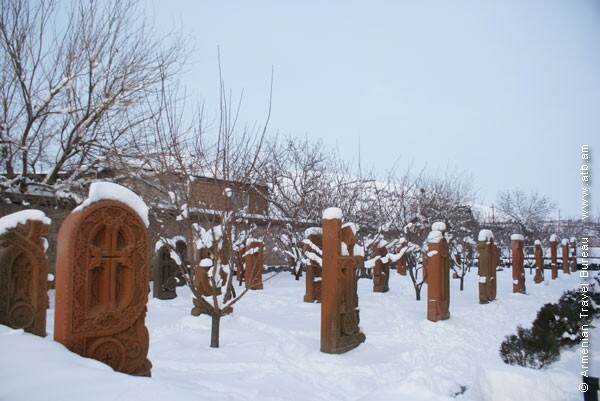 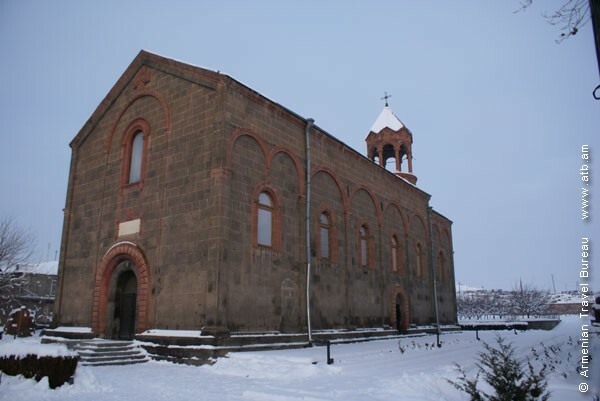 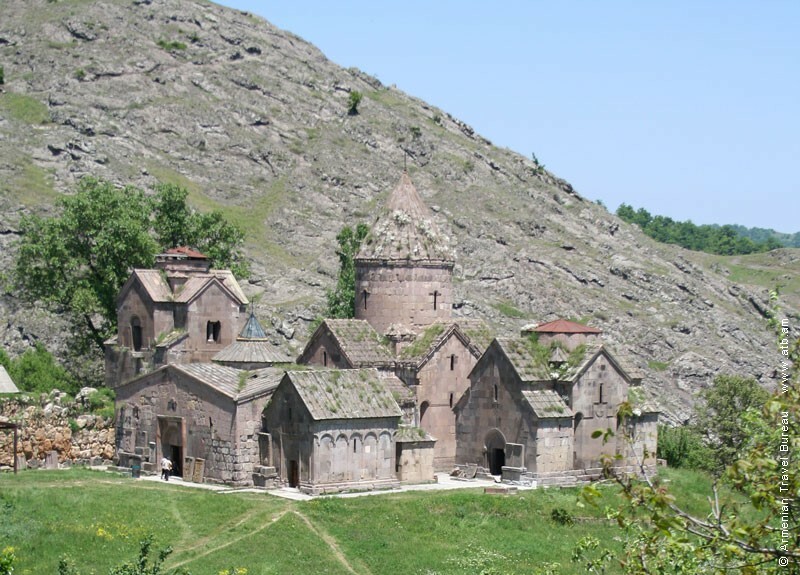 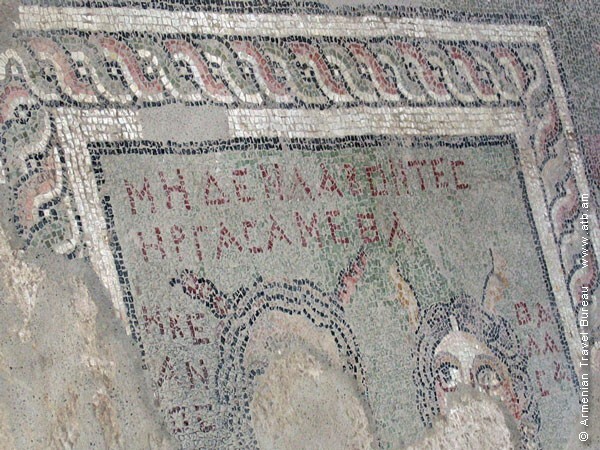 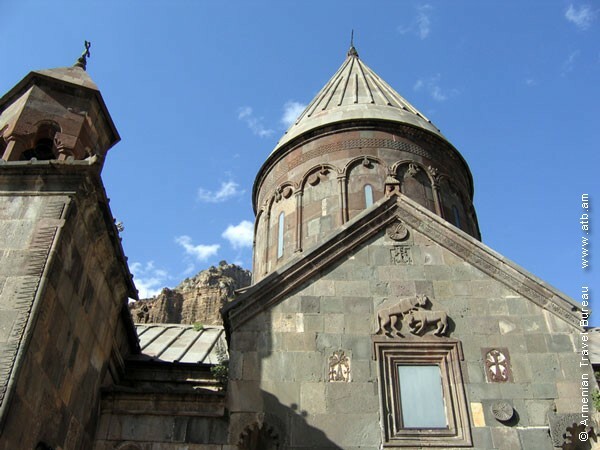 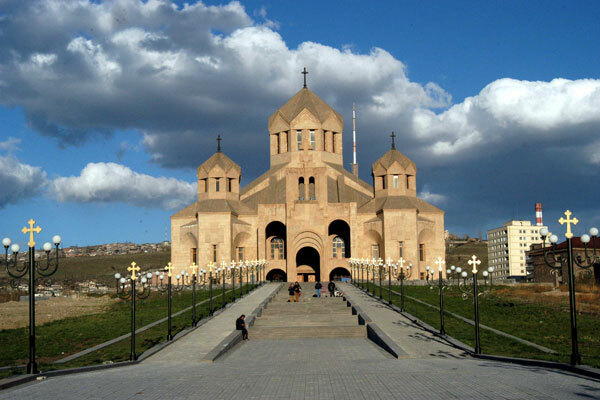 Visits to churches of Saint Hripsime (VIIc) as well as the ruins of Zvartnots Temple which is a monument that embodies the centuries old traditions of Armenian architects. 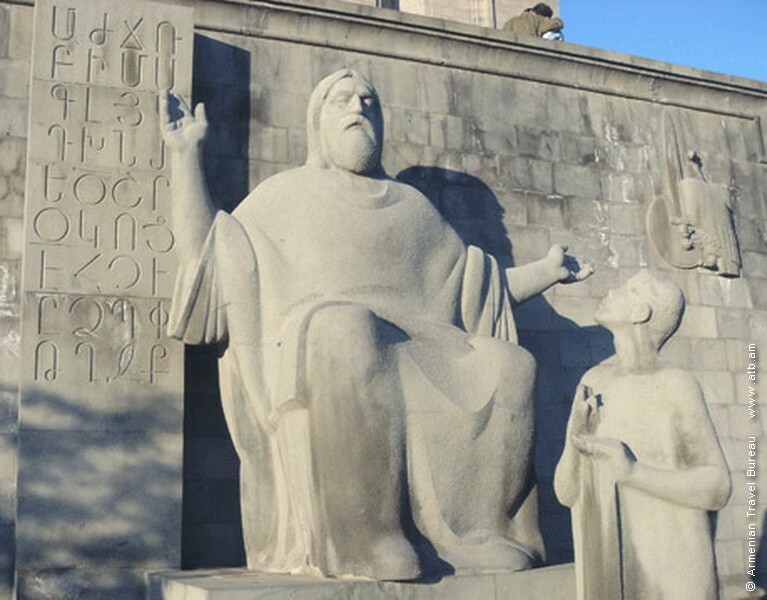 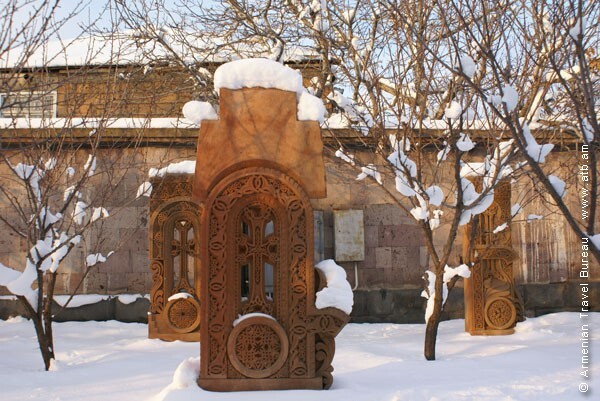 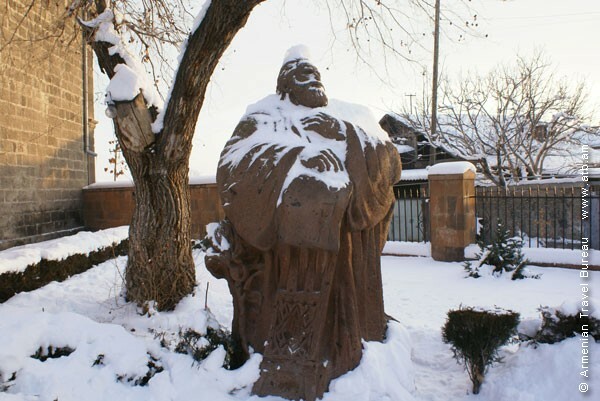 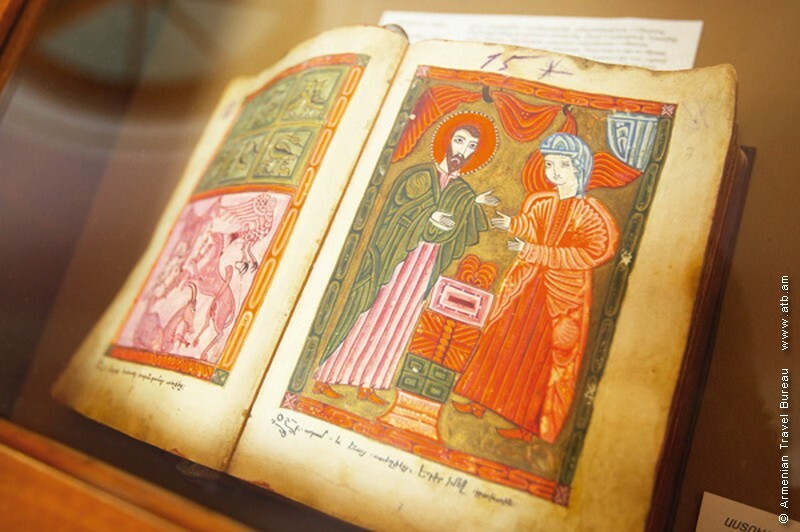 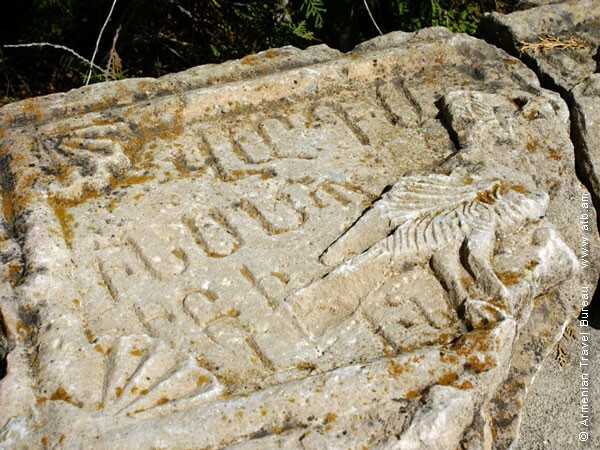 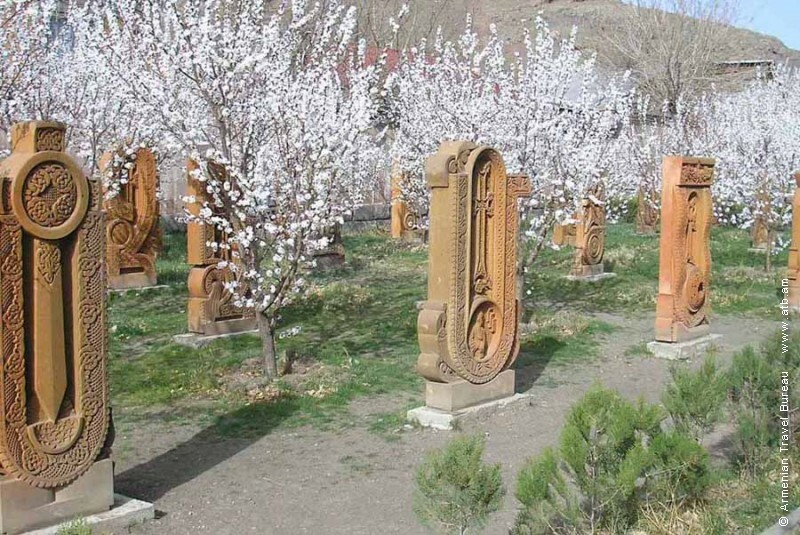 Visiting the Oshakan village, visiting the church – tomb Saint Mesrop Mashtots (Vc) – the creator of the Armenian alphabet, the founder of the first Armenian school and the first Armenian teacher.